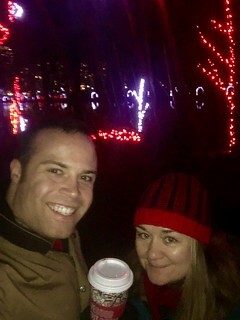 On the weekend, Scott and I decided to check out the Christmas lights at Lafarge Lake in Coquitlam. 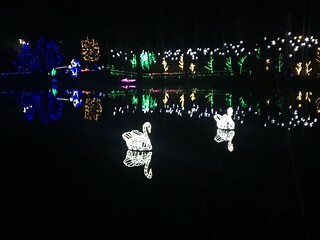 We’d heard they go pretty all out with the lights and I have to say, they did not disappoint! We didn’t get many pictures, choosing instead to just enjoy the walk around the lake – to do it justice you really have to go see them yourself. They have lights in the shapes of birds and squirrels and flowers and maple leafs and reindeer and all sorts of other things. 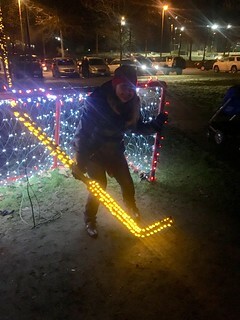 Anyhoo, next up will be checking out the lights at Stanley Park!